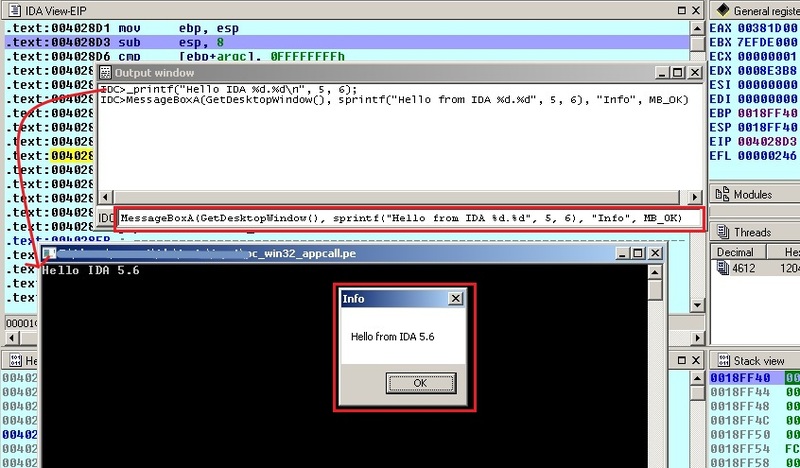 IDA Pro 5.6 has a new feature: automatic running of the QEMU emulator. It can be used to debug small code snippets directly from the database. In this tutorial we will show how to dynamically run code that can be difficult to analyze statically. As an example we will use shellcode from the article “Alphanumeric RISC ARM Shellcode” in Phrack 66. It is self-modifying and because of alphanumeric limitation can be quite hard to undestand. So we will use the debugging feature to decode it.